Sarah and Raquel are committed to helping you achieve your real estate goals! As experienced home owners themselves, they understand that buying and selling real estate is a significant part of individual and family life. As such, they take pride in guiding their clients through the various real estate processes, leading to positive results. 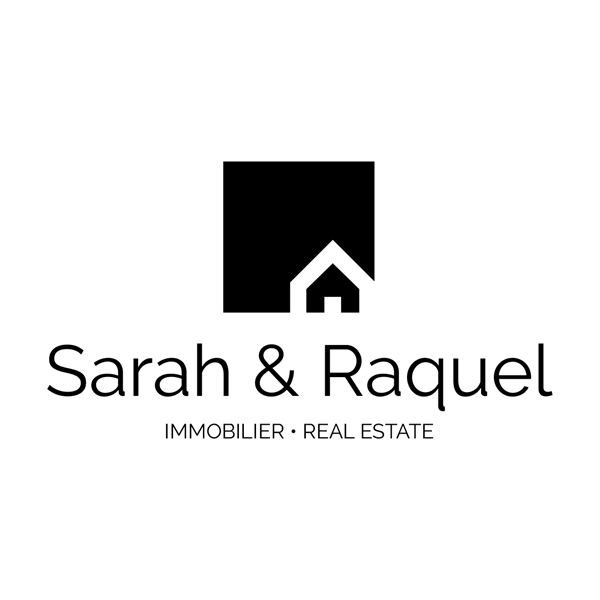 With an extensive network of resources, local connections and deep roots within the Montreal and West Island areas, Sarah and Raquel strive to provide you with the most comprehensive analysis of current market conditions. This insight will provide you with a true representation of the properties you might be interested in, or can tell the unique story of the home you are looking to sell to prospective buyers. Together, Sarah and Raquel offer their clients experience and expertise in real estate transactions, real estate investing, estate sales, home staging, renovations and innovative marketing strategies, for every type of property. Their partnership ensures the best service for their clients, in English, French and Spanish.